If you’re in the mood for a hot fudge sundae, then you’re in the right spot! 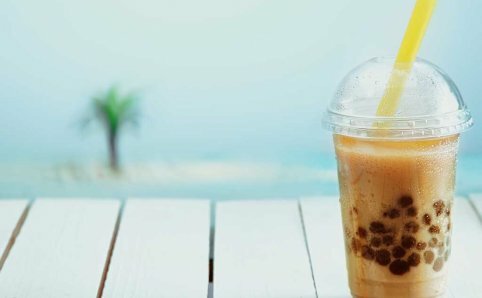 Roseville is serving ice cream and frozen yogurt treats to all of those with a sweet tooth, no matter the temperature outside. 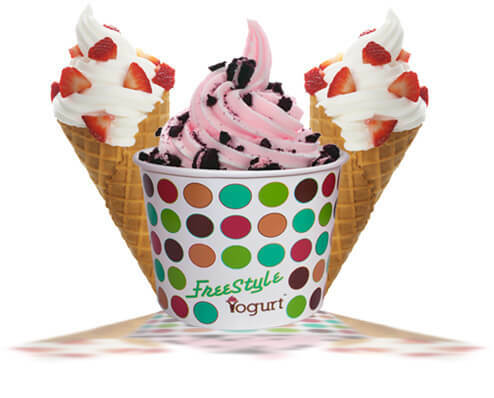 At FreeStyle Yogurt you are in charge of making your own healthy dessert, exactly the way you want it. 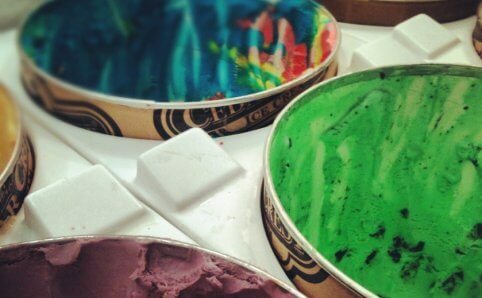 Size it, flavor it, swirl it and top it off your way! 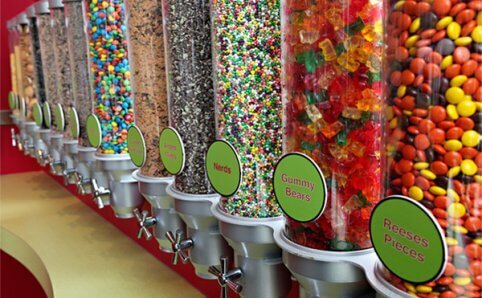 Grab a bowl or cone and pick from 14 of their 100 rotating frozen yogurt flavors and 50 different toppings. 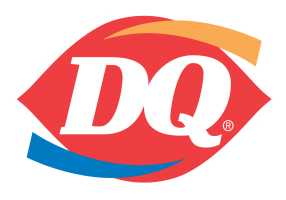 Their Kosher-Certified frozen yogurt comes in many non-fat, no-sugar added, gluten-free flavors. They even have Dairy-Free Sorbets. 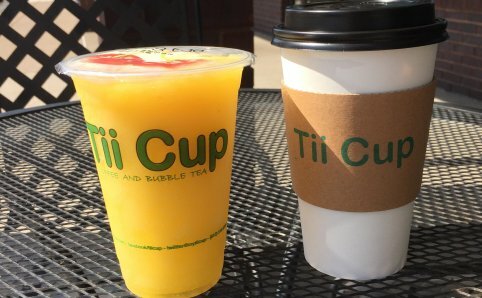 Fruiti Yogurt & Tea is located in Rosedale Center’s food court. 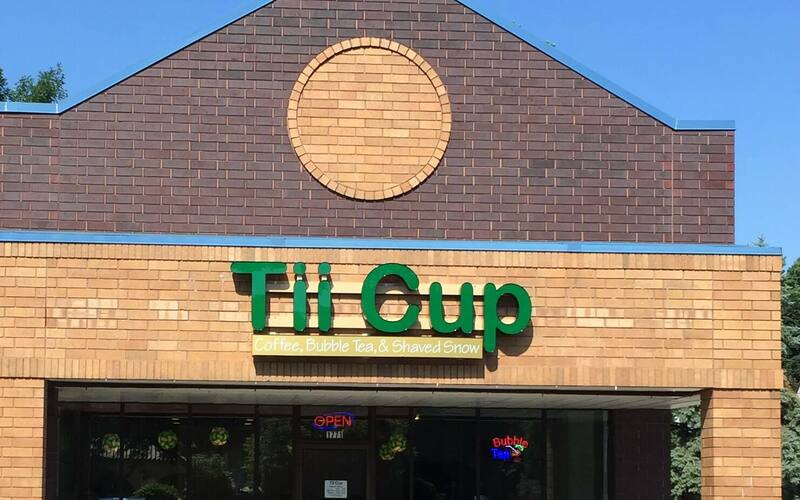 They serve coffee, tea, smoothies, bubble tea, ice cream and frozen yogurt treats. 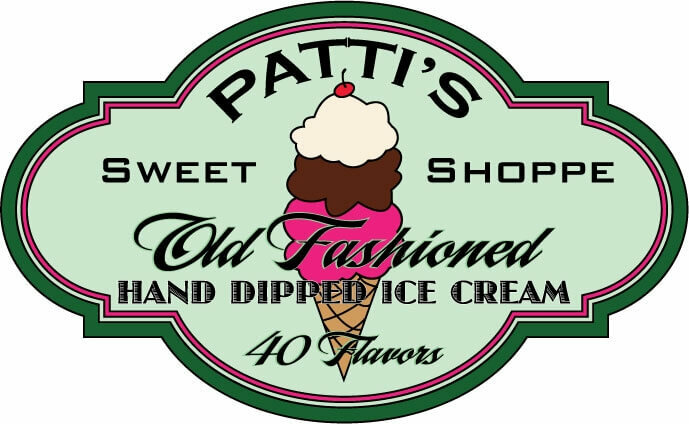 With over 40 flavors of ice cream, Patti’s Ice Cream has something for everyone! 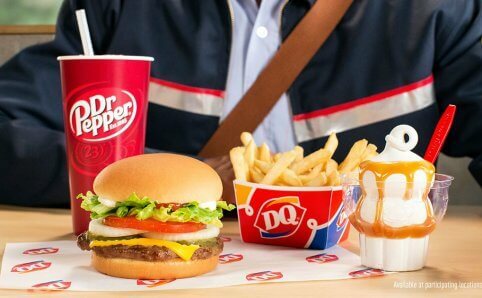 Build your towering ice cream cone with deliciousness or make a classic root beer float with a variety of awesome sodas. Don’t forget about all of their sweet treats — nostalgic candy and new classics! 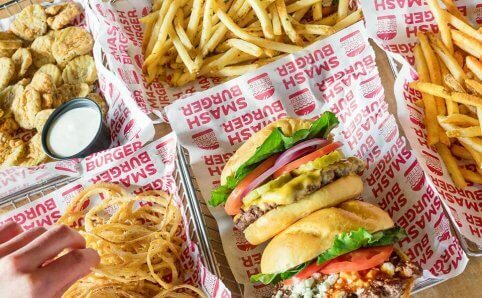 Smashburger is a fast casual restaurant serving signature all natural certified Angus beef burgers, grilled & crispy chicken sandwiches, handspun Haagen-Dazs shakes, and more. The Original Malt Shop is just as the name suggests, a malt shop with burgers, sandwiches and combo baskets. 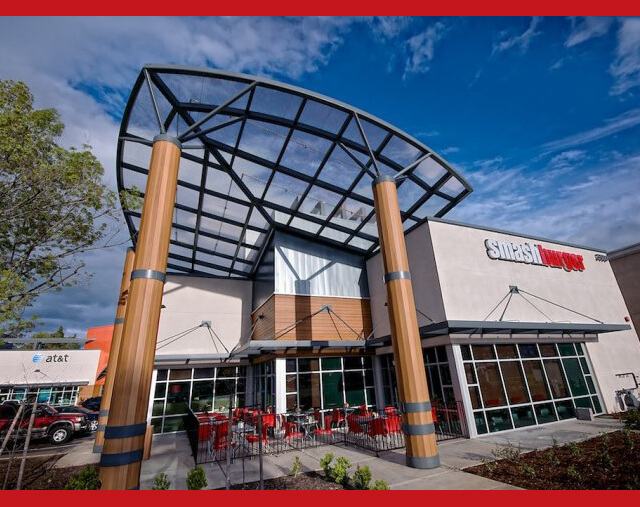 Their specialty burgers pair well with their signature malts, build-your-own sundaes and ice cream sodas.